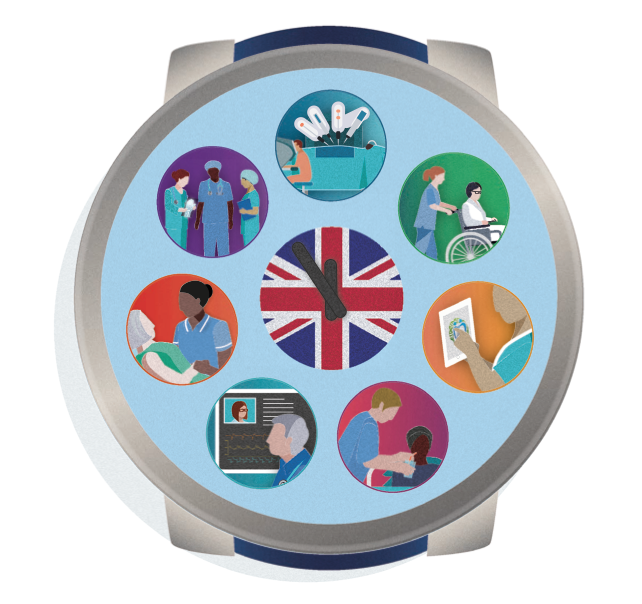 After attending the launch last night in London, you can read about the SPEACH happy app featuring in the second case study of Deloitte time to care. 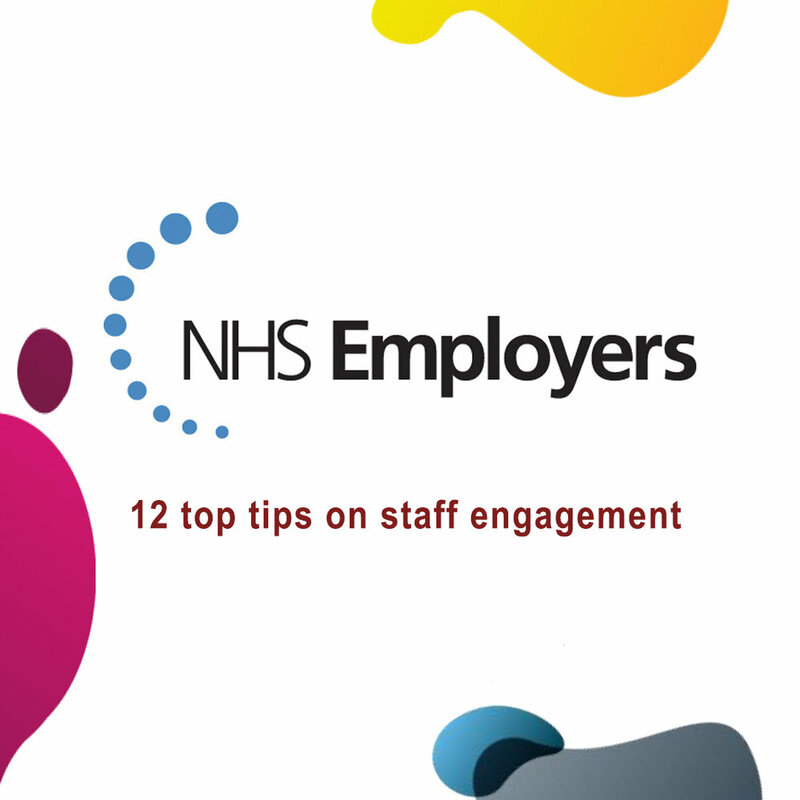 Using real-time, anonymous staff feedback to improve staff experience and engagement. This list looks at the work of a dozen organisations which have implemented an innovative idea or successful strategy for increasing engagement. FHI and the SPEaC Happy App feature at number two. Click below to view or download the report. 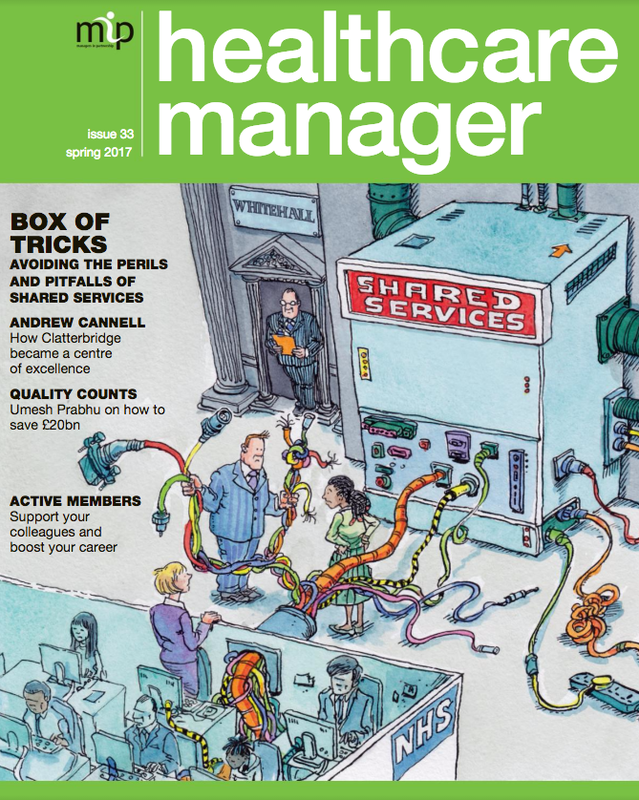 What enables services to improve? How have some organisations turned around from special measures or requires improvement to good or outstanding CQC ratings? 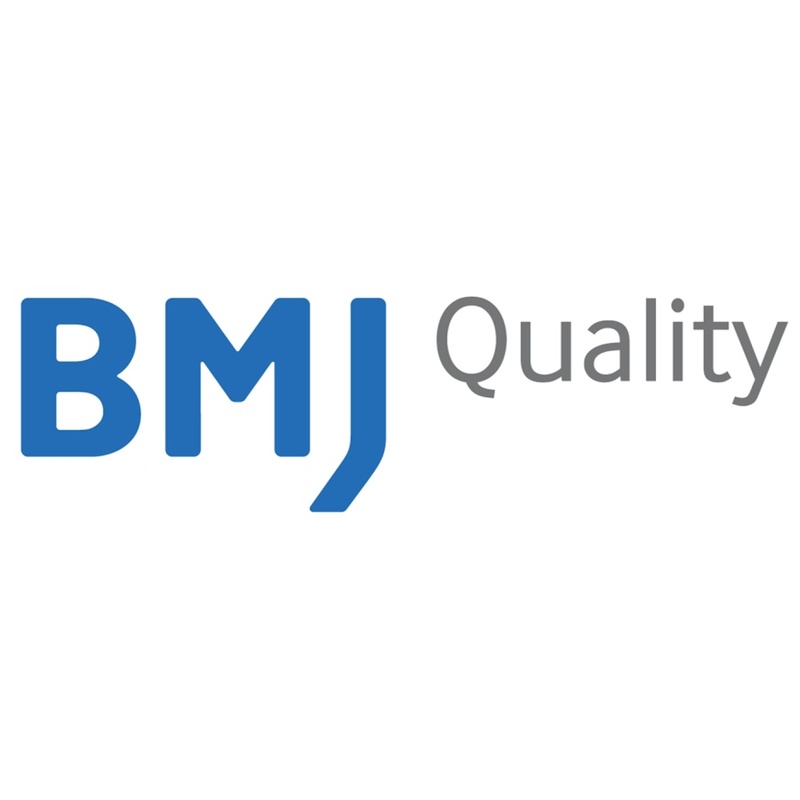 This conference focuses on learning from NHS Trusts that have driven and demonstrated improvement, and understanding what works to turn around culture and practice. 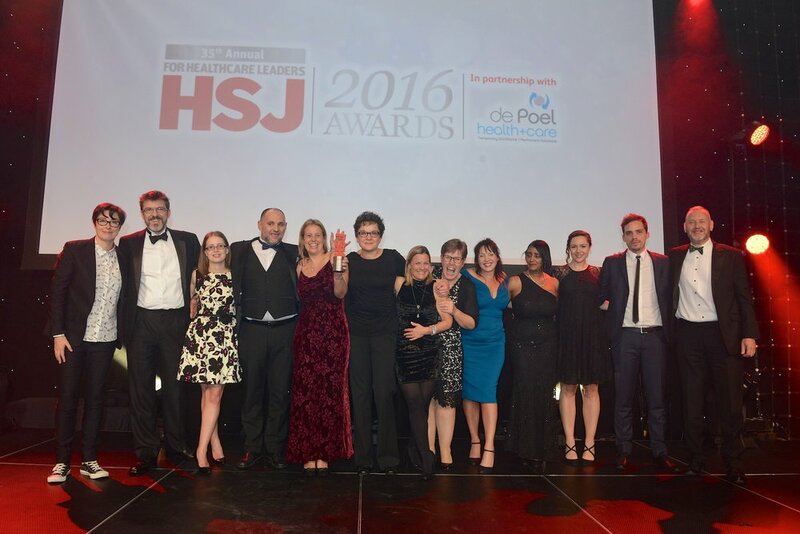 University Hospitals Bristol Foundation Trust has won the Staff Engagement Award sponsored by Managers in Partnership and Unison at the 2016 HSJ Awards. 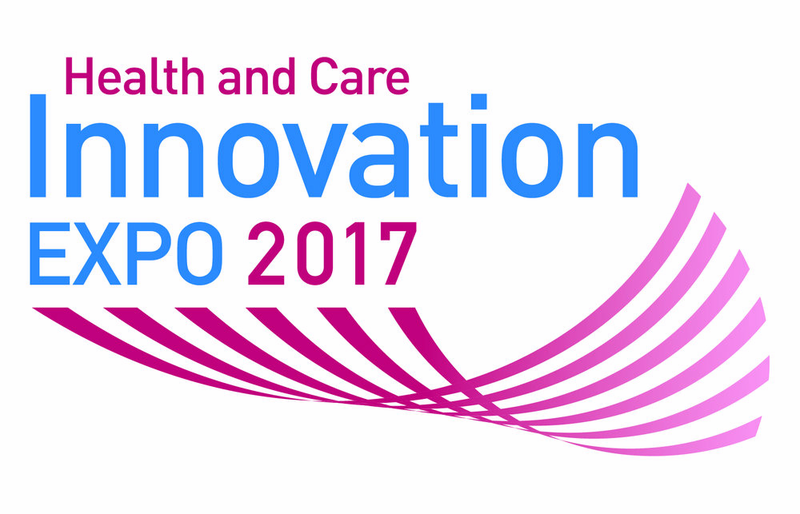 FHIntuition will be showcasing SPEaC at the Health and Care Innovation Expo Manchester Central 11-12th September. The aim of this event is to make the case for change, renewal and improvement in the NHS and social care, and activate people to do something new and different when they return to their organisations or communities. Come and visit stand 253 for a demonstration and more information on what we provide.